W. W. Clyde & Co. constructed a large HDPE double lined reservoir for the disposal of oil field production fluids under the closely scrutinized Colorado Dam Safety State Engineers Office. W. W. Clyde placed 300,000 cubic yards of embankment while maintaining very stringent quality control requirements, complex under drain leak detection, and leachate collection system. 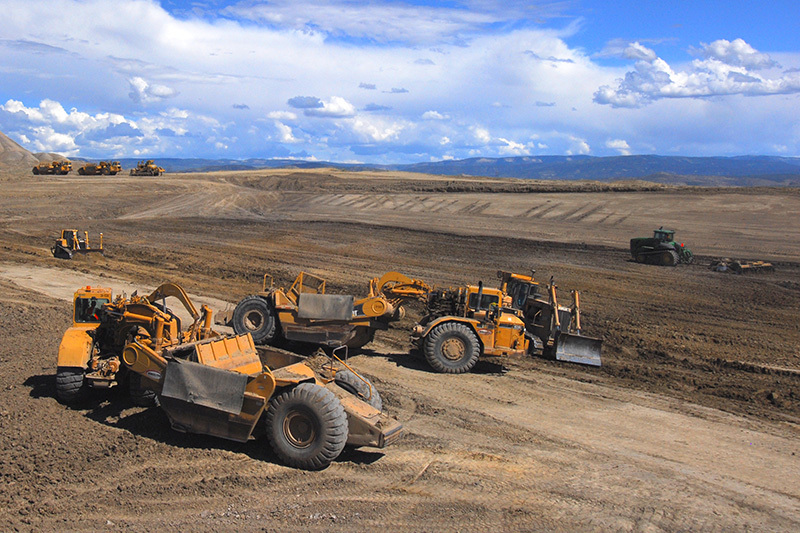 Work included embankment structure, emergency spillway, excavation, and access roads. 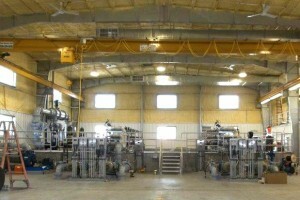 The project had an accelerated schedule to allow continued growth for the owner.